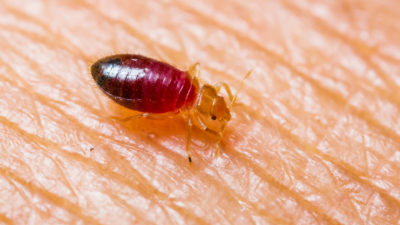 Bed bugs aren’t just lurking in people’s bedrooms. These pests are skilled travelers that are able to get to a lot of public places as well. Find out how to protect yourself from these pests when you need to use a bus, train or taxi. 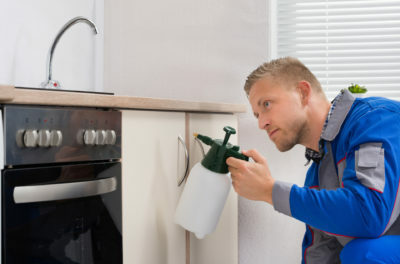 Keep in mind that you should get professional pest control in Monmouth County if you find these pests in your home. 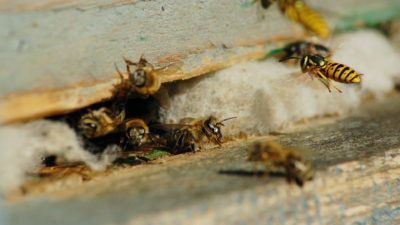 Bed bugs prefer to be in places that offer plenty of shelter. You’re likely to find these pests hiding in upholstered seat crevices rather than being out in the open. If possible, stand on public transportation instead of sitting down. Don’t forget that bed bugs can come home with you by catching a ride on your purse, briefcase, luggage or other items. Don’t place these items on bus or train seats, and avoid putting them in the trunk of taxis, where bed bugs could be hiding. Wash your clothes in hot water, and check your personal items carefully for bed bugs when you get home. 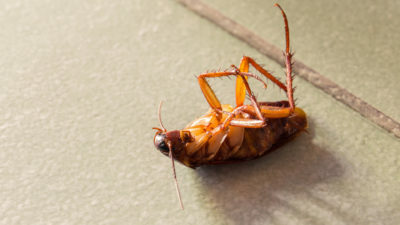 Get help from NJ pest control services as soon as possible if you find any of these pests on your bags or in your home. If you need more information on avoiding bed bugs, please contact Allison Pest Control. Our team of bed bug experts offers high-quality pest control in Monmouth County.